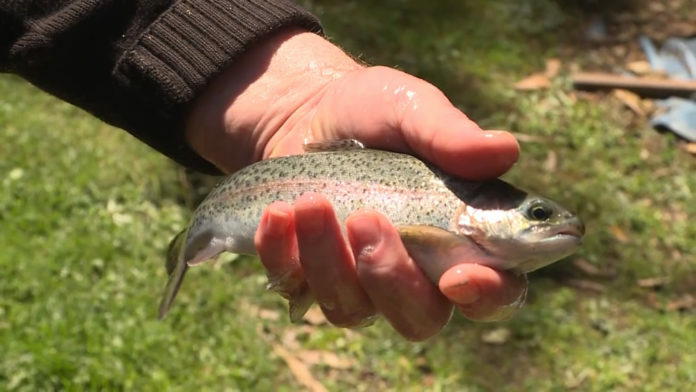 Trout farmers are seeing fish numbers diminish before their eyes as a result of the drought. Today, Nundle Trout farm Arc-en-Ciel’s said harvest was at a record low. The farm has close to 90-percent less fish than last year. The business has closed it’s public fishing dam, instead opening a cafe to diversity their income. Owners say 20-percent less tourists are visiting due to the financial strain on regional areas.